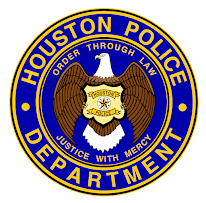 Houston Police Department: After Graduation . 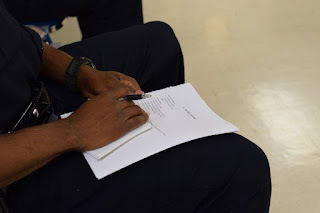 . .
After Graduation . . . 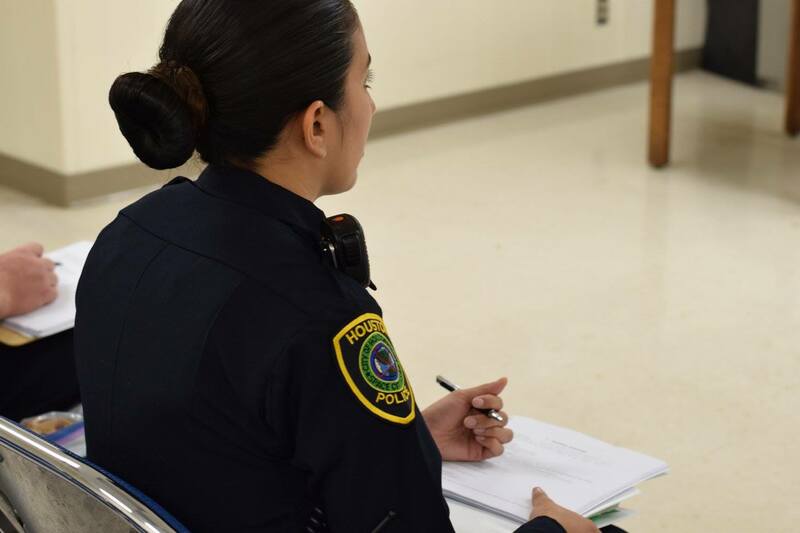 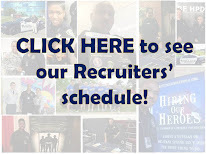 The HPD Academy is 6 months of rigorous training, but the training doesn't end when you graduate. 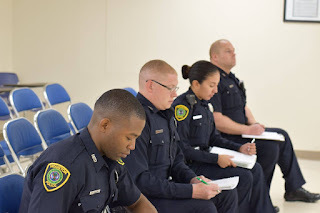 The next phase of training is Field Training. 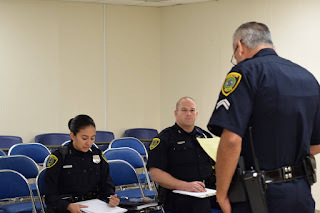 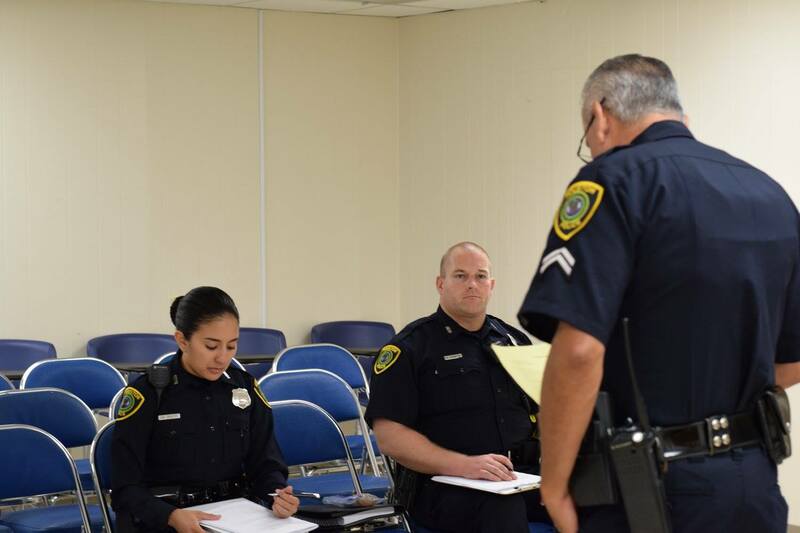 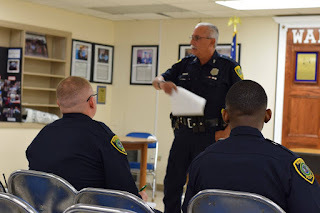 Newly-sworn probationary police officers are assigned to a patrol training division and have to complete and pass all phases of the field training program. 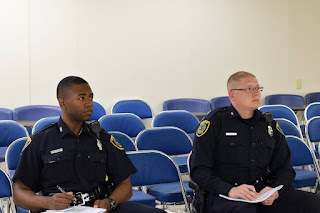 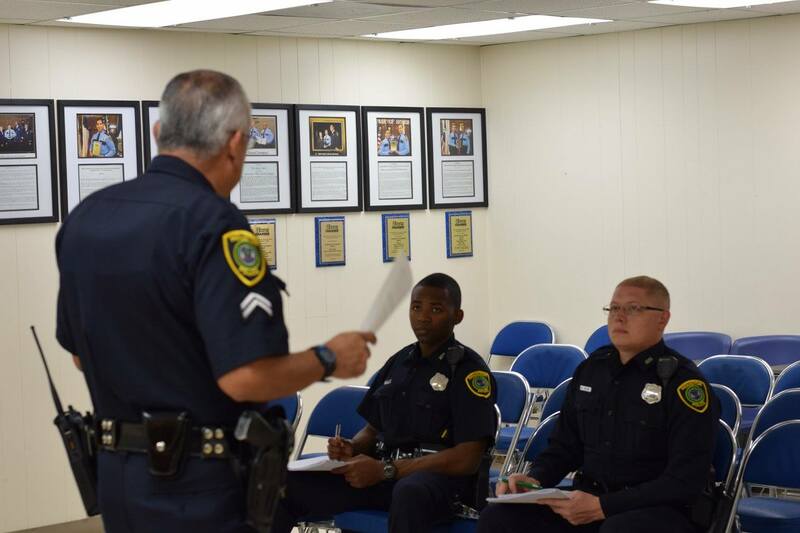 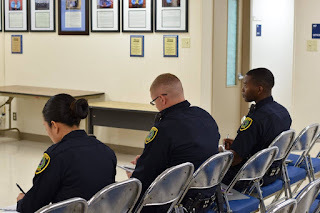 Pictured here, new probationary officers who just graduated from Class 225 sit through orientation at the Eastside Patrol Station and learn what is expected of them.